Beautiful flowers and the changing seasons- these are the two major inspirations for our beautiful hair accessories. 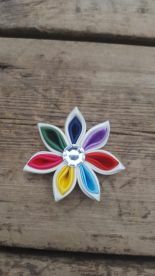 I expertly incorporate Japanese design philosophies to create delightful brooches, ribbons and hairbands in all colours. 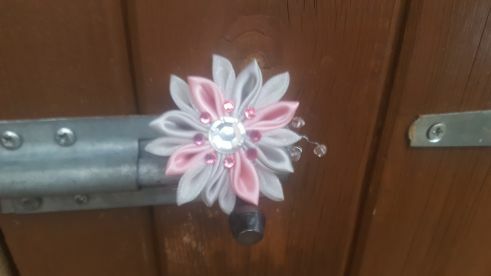 You'll never have to feel plain again- with a wide catalogue and the option for custom design, we'll take care of all your hair accessory needs. For the latest trends head to Blooming Beyoutiful, where we stock all hair related accessories. 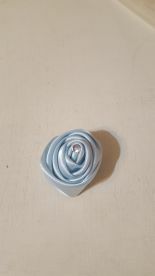 Whether it’s a an outfit you need matching, brooches or a hair slide, our products also make fantastic gift ideas. Located in Ross-on-Wye, we are convenient for commuters or there is ample parking close by. So call in and get a boutique bargain while stocks last. 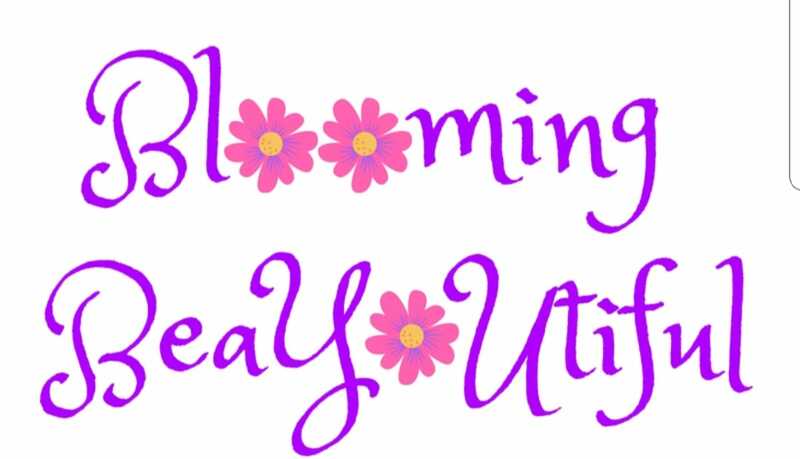 Please note that Blooming Beyoutiful may not be able to honour booking requests made.